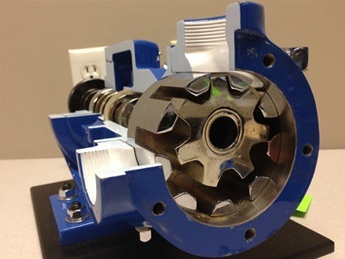 Bran Luebbe NOVADOS Metering Pumps are formerly known as the P-Gear; the NOVADOS series offers an unrivalled range of metering pumps for practically every situation where liquids have to be metered and blended. 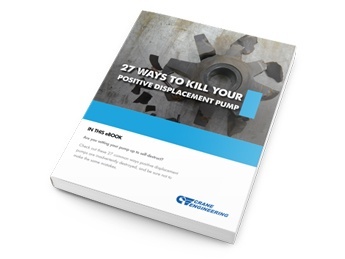 The product range includes leakage-free diaphragm metering pumps as well as plunger metering pumps. 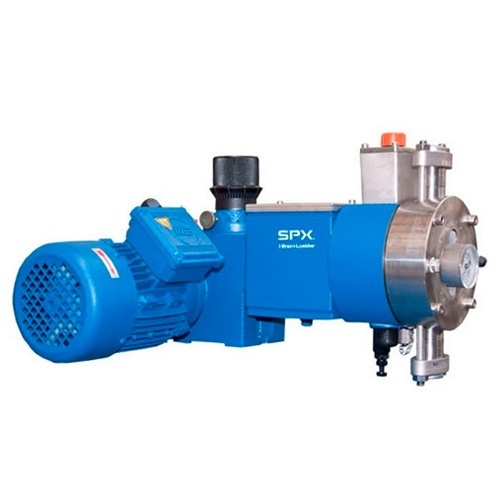 SPX FLOW develops, manufactures and markets metering and process pumps as well as process systems and analyzers under its Bran Luebbe brand. 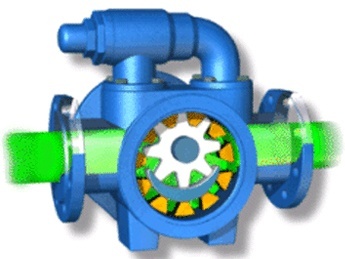 Our engineers have comprehensive process and application knowledge across a wide range of markets. This has resulted in product innovations and developments which harness the latest technology whilst meeting high quality standards.